How Far is Shakthi Anugraha? Shakthi Foundations is named for quality, commitments, integrity, timely execution, innovative technology and its finest architecture. Our team is named as “Honey Bee” since we are more focused on final product by taking individual responsibility and working as a team. 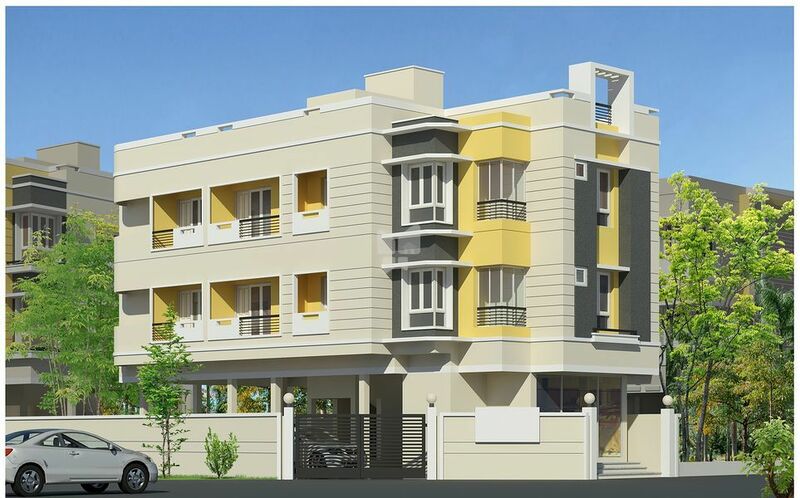 The company is managed by highly experienced people who are fully engrossed to ensure that the company maintains its high standards in quality constructions, timely delivery and customer satisfaction. Our strength is that we locate fats at hot spot of Chennai which earns value for your investments. We strictly follow CMDA regulations and other laws, better value for your money.